Archangel Michael is a powerful protector who helps everyone who calls upon him. Inthis enlightening work, Doreen Virtue teaches the many ways in which Michael brings peace to people everywhere. The book includes fascinating true stories of how Michael has protected people while driving, guided their careers, safeguarded their children . . . and even reveals his little-known talents for repairing mechanical and electronic machines! You’ll learn how to contact Michael; and discover ways to work with him for physical and emotional healing for yourself, your friends and family members, or your clients. The stories in this book will open your heart to the amazingly pure, unconditional love that Michael has for anyone who seeks his help. 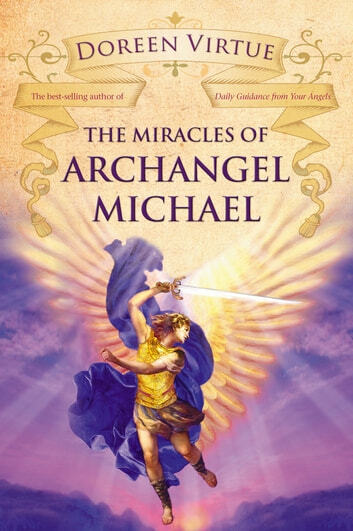 The Miracles of Archangel Michael will help you feel safe, protected, and very loved!